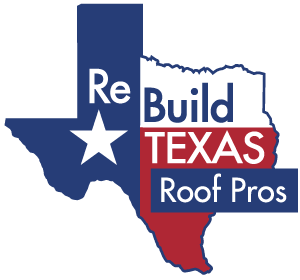 Whether you need hail damage repair, gutter installation or any other roofing service in Houston, it’s important to rely on a roofer you can trust to get the job done right. Luckily, Rebuild Texas is here to help. We’re proud to offer commercial and residential service you can depend on, and all of our roofing evaluations, inspections and estimates are free. Not only can you turn to us for the best in service, but also for the information you need to make the right decisions about your roof. Check out our blogs to learn the basics of how your roof works, the importance of maintenance and more. If you have further questions or concerns, or you would like to schedule an appointment, give us a call! Interesting Facts about Roofs in Texas & Beyond!